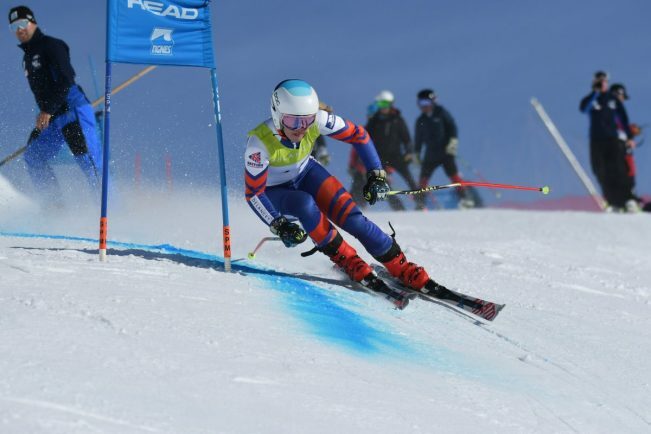 BARNT Green’s Siena Horton took the overall title at the Delancey British National Alpine Championships in Tignes and became the U16 overall British national champion. Horton, a pupil at Bromsgrove School, showed more consistency during the week-long competition to claim 205 points and the Municipality of L’Alpe d’Huez Cup. Closest rival Daisie Daniels came in second with 200 points after a DNF in the slalom. “It’s what I’ve wished for, and my whole four years here it’s always been the aim so it’s so lovely to finally have it,” said Horton of winning the overall title. “I wish that I could have maybe won in the slalom but reflecting back on it I’m really happy with how it’s gone. “We’ve been neck-and-neck for the whole four years.